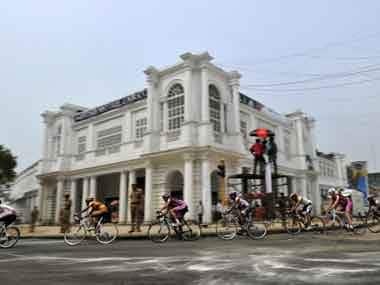 New Delhi: The New Delhi Municipal Council has asked restaurants in its area to abide by trade license conditions, fire safety norms and sitting capacity regulations or be ready to face cancellation of permits and sealing of premises. NDMC Chairman Naresh Kumar called an emergent meeting of all traders associations on Friday under his jurisdiction and asked them to comply with safety measures. 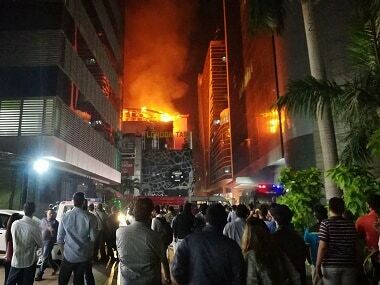 The directions came a day after a fire at a Mumbai pub claimed 14 lives and sparked off concerns over safety at thousands of eateries and restaurants in the national capital as just 400 of them have an NOC from the Delhi Fire Services. "There should not be any laxity on the fire safety measures and sitting capacity sanctioned in each restaurant," Kumar told traders. "If any restaurant is found to be violating terms and conditions, its licence would be cancelled without any further notice and properties operating without licence will be sealed." Two major markets in the NDMC area which are flooded with restaurants are Khan Market and Connaught Place. 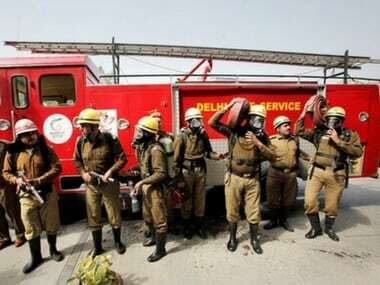 According to norms, eateries with a seating capacity of less than 50 do not need a no-objection certificate from the police and fire departments, officials at the Delhi Fire Services said. After Friday's massive blaze at the '1 Above' pub in Mumbai in which 14 people were killed, fire department officials said only civic authorities can answer questions about the status of fire preparedness of restaurants.